Pennsylvania remains a leader in going smoke-free at its Pride Festivals. Lesbian, gay, bisexual and transgender adults use tobacco products at a rate of 2.5 times higher than straight adults, according to the Center for Disease Control – making tobacco use one of the greatest health challenges for the LGBT community. 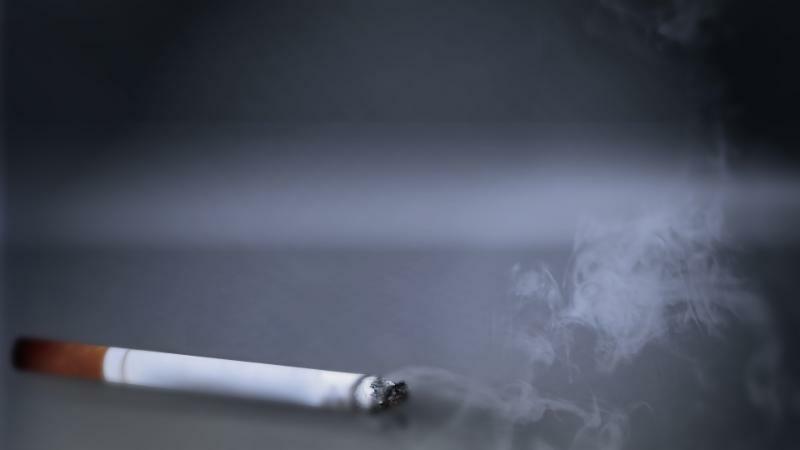 Smoking remains the leading cause of death in the United States and while rates have been decreasing on average they have not declined for some groups such as racial minorities or the LGBT community. However, LGBT leaders and health advocates are taking a stand to combat the well-documented marketing efforts of Big Tobacco by supporting efforts to transform Pride Festivals into smoke-free spaces. 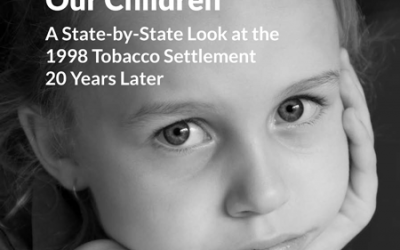 The Massachusetts Senate passed a bill that would raise the statewide age for buying tobacco from 18 to 21. 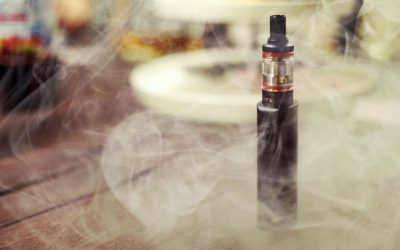 The bill would also ban smoking of e-cigarettes in places where cigarettes are currently banned, such as on school grounds. It would prohibit pharmacies and health care institutions from selling tobacco. 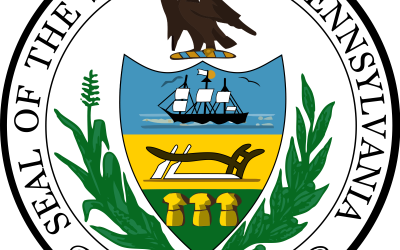 The Massachusetts House already passed a similar bill in May. Massachusetts would be the sixth state to have a minimum tobacco buying age of 21, after California, Hawaii, Maine, New Jersey and Oregon. The World Trade Organization (WTO) issued a long-awaited ruling that Australia’s pioneering law requiring plain packaging for tobacco products does not violate international trade and intellectual property agreements. This is a landmark victory in the global fight against tobacco use and a resounding defeat for the tobacco industry, which has fiercely fought plain packaging laws. 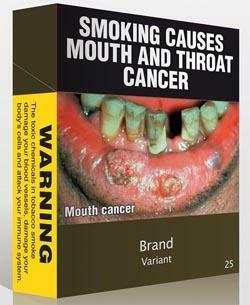 To date, the tobacco industry has lost every legal challenge to plain packaging both in international and national courts, not only in Australia, but also in the United Kingdom, France, Norway and the European Union. The University of Kansas banned smoking, vaping or using any other tobacco products on school grounds as of July 1st, 2018. 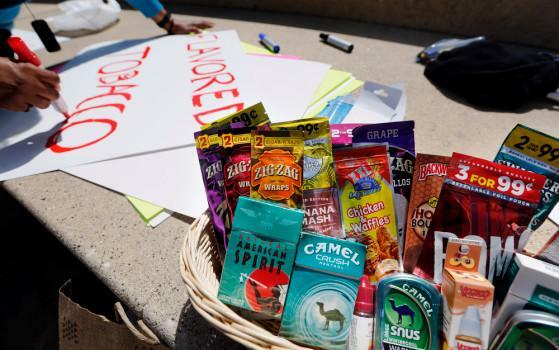 The new school policy comes more than five years after a student survey found that 64 percent favored stricter tobacco policies. The new rules affect all University of Kansas campuses, which won’t have designated smoking areas. The university provides free programs at the student health center to help students fighting a nicotine or tobacco addiction. 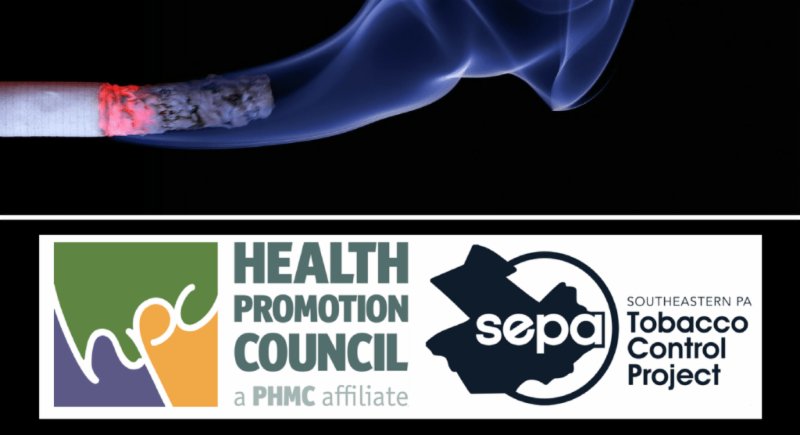 Mint, cherry and bubblegum flavored tobacco products leave a bad taste in the mouths of public health advocates-and may lead to a ban on the sale of all tobacco in Saratoga. 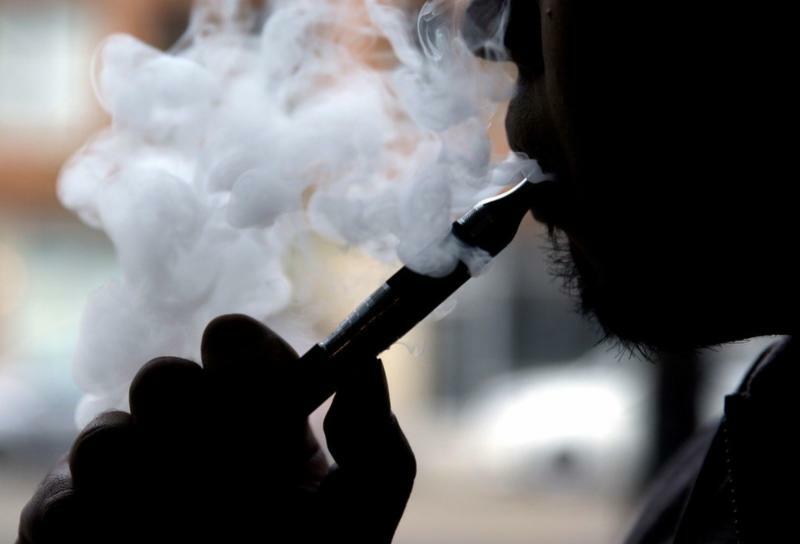 City Council members directed Saratoga staff to prepare an ordinance for a ban after Councilman Howard Miller said-during a report about regulating flavored tobacco products-that Saratoga should just prohibit all tobacco sales. The municipality will contact retailers for their comments this summer. Saratoga will then hold a community meeting in September and the matter is expected to go before the council in October.